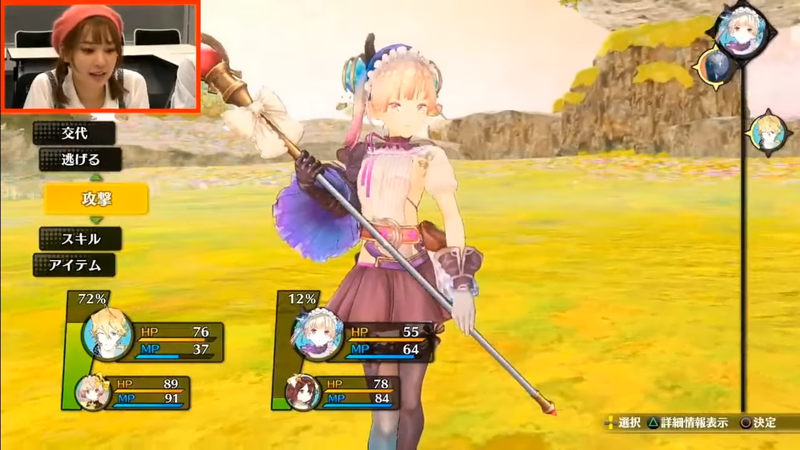 Atelier Lydie & Soeur is playable at Tokyo Game Show this year – below you’ll find a brief 15-minute video of someone playing that demo. Note that this is footage of the PS4 version. 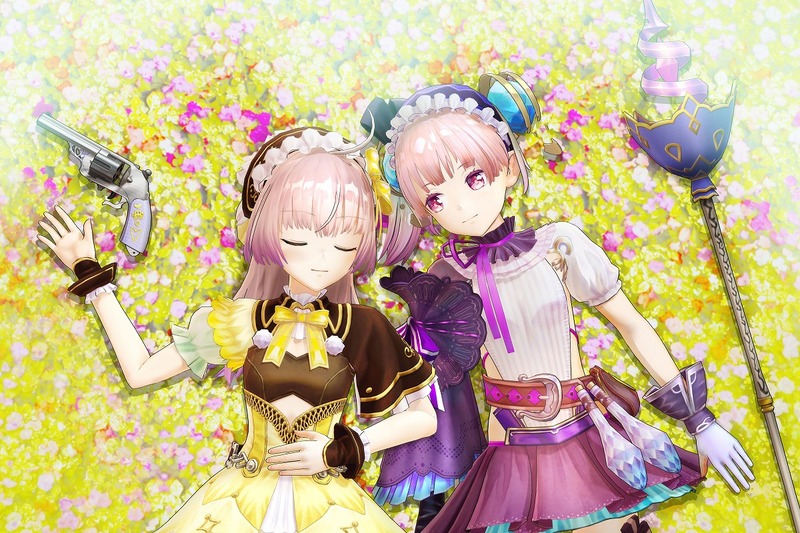 The first trailer is in for Atelier Lydie & Soeur: Alchemists of the Mysterious Painting in celebration of TGS. We have it below.